No tenant fees! 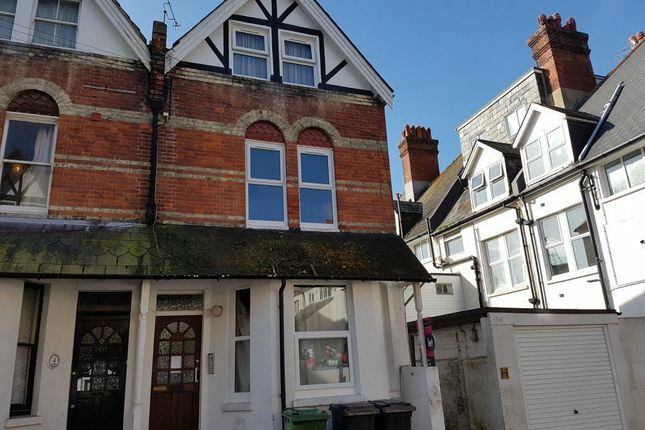 A single occupancy front aspect bedsitting room situated in the Little Chelsea area of Eastbourne being close to Eastbourne railway station and the village shops and amenities. 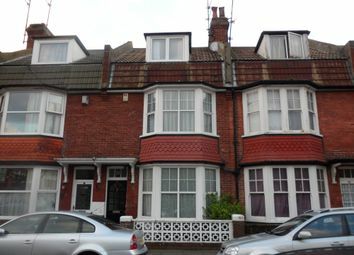 The property comprises of 4 bedsits. 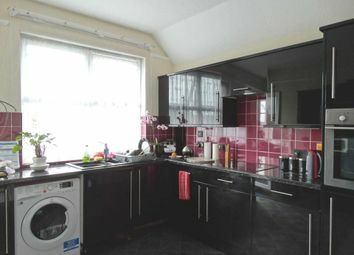 This room has a front aspect window and includes kitchen area with electric worktop cooker, fridge and built in cupboards. 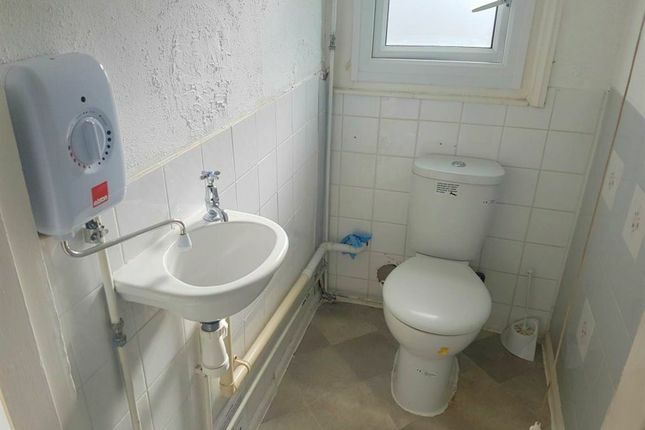 Shared use of shower and toilet. 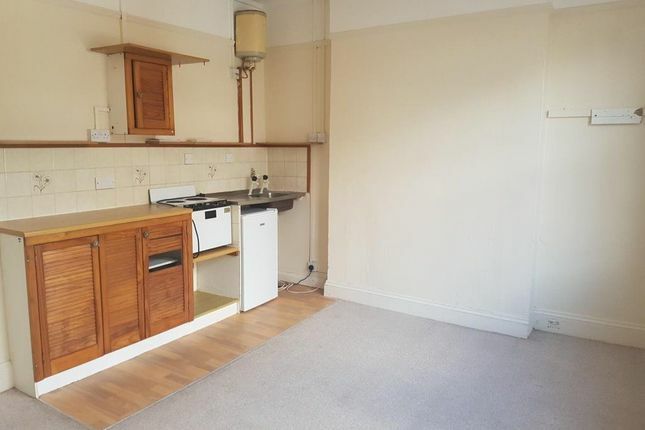 The rent includes council tax, water & sewerage charges. Electric is on a card meter. 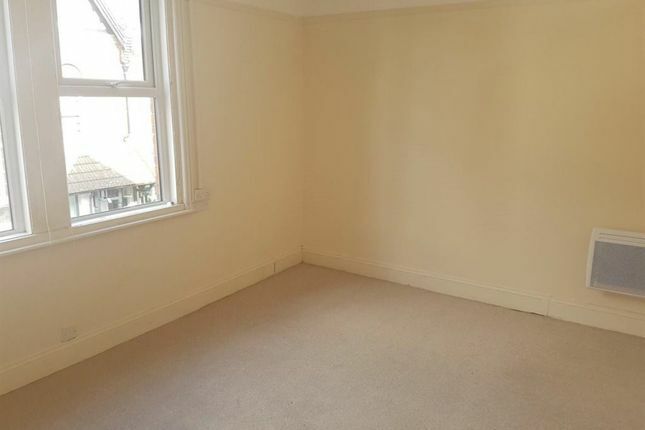 Room measures: 13`11 x 11` (4.26m x 3.37m). 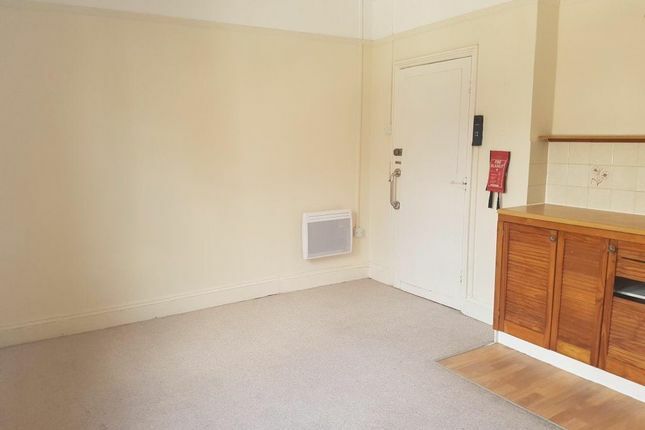 Available now unfurnished. 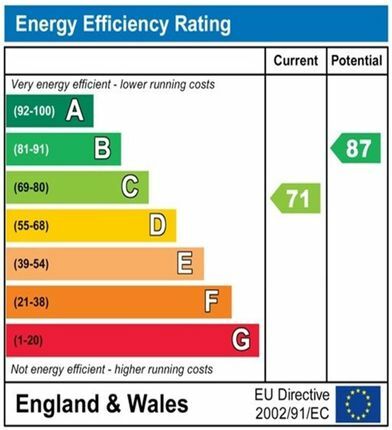 EPC: C.
Landlord preferences: Non smokers, no pets. 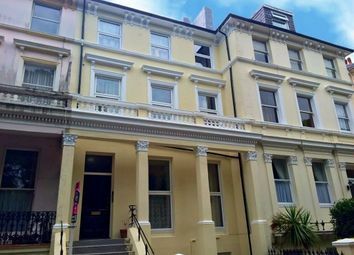 Affordability: Applicants must be earning at least £10,800 per annum to cover the affordability.